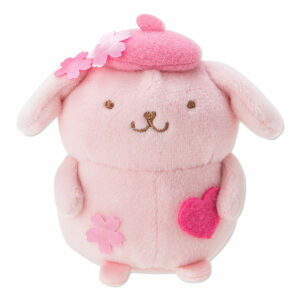 Shop Plush. 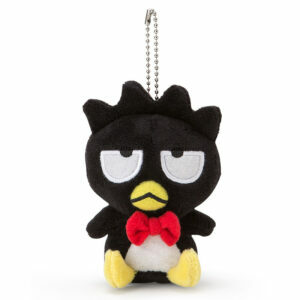 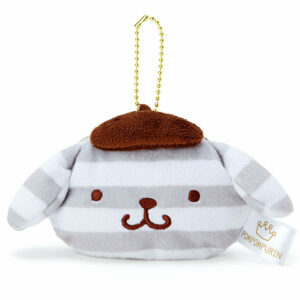 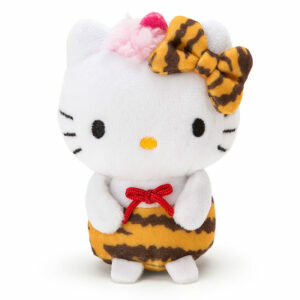 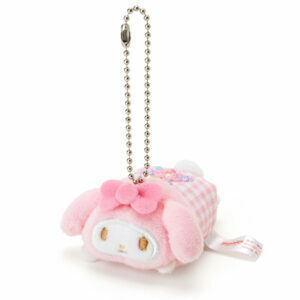 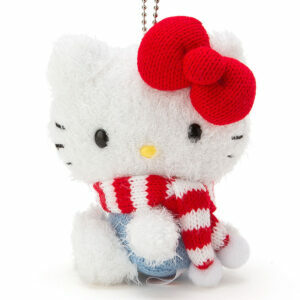 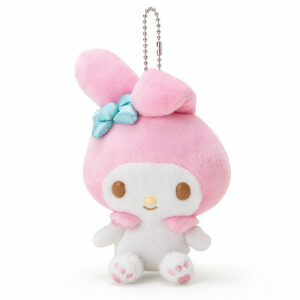 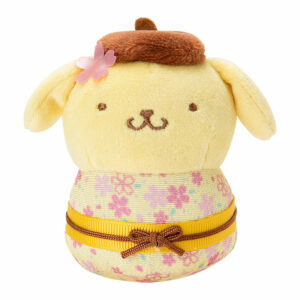 Buy soft and cute plush key rings, pass holders, wallets, purses & mascots. 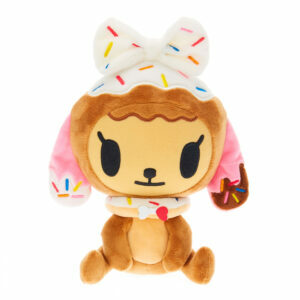 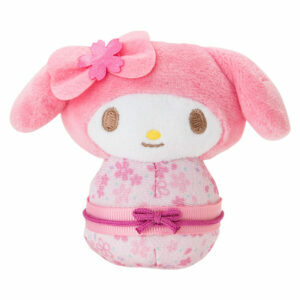 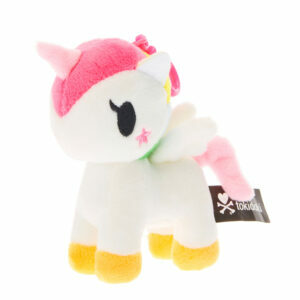 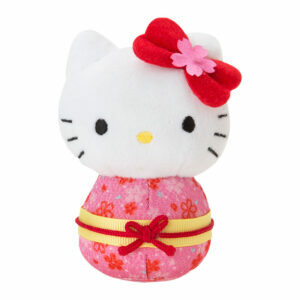 Buy Plush from popular Japanese Kawaii brands. 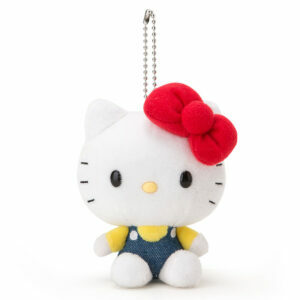 San-X, Sanrio, Amuse, Pusheen and more…..